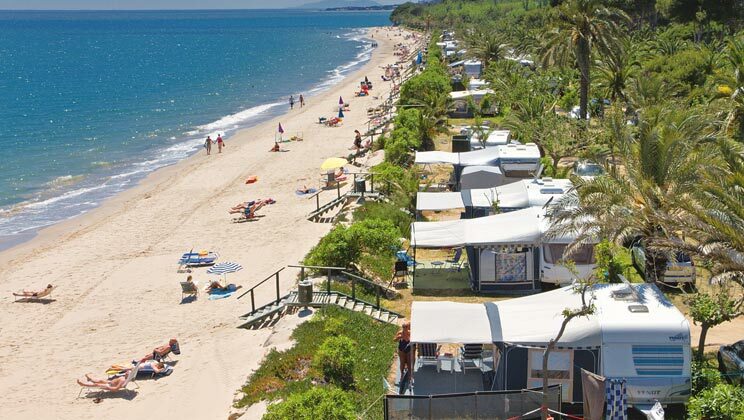 Spain's Costa Dorada - the Golden Coast - is a justifiably popular region where resorts are as lively, or authentic, as you'd like. At La Torre del Sol, the living is easy, with a private beach and a stylish, strikingly designed cluster of buildings inspired by Roman and Moorish themes - offering cool restaurants shaded from the bright Spanish sunshine, as well as a cinema and theatre. In La Torre del Sol's cheerful grounds are wide, sparkling pools lined with banana trees and palms as well as a good range of sports facilities. Due to its location, some noise from nearby road and rail links can be heard. As the main resort is not within walking distance we recommend customers have the use of a car when staying on this parc.